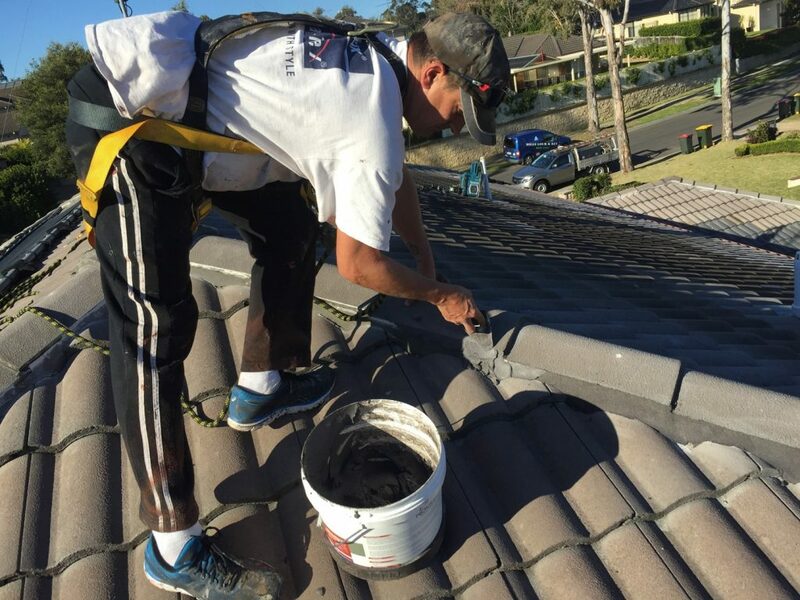 If you're after a roof repair and situated within the Hills District, Castle Hill, Baulkham Hills, Kellyville or surrounds, then you've come to the right place! 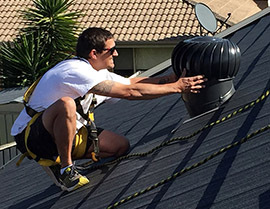 Roofing Revival is a family owned and operated company situated in The Hills District in Sydney's North West, with over a decade in the industry, we pride ourselves on providing quality workmanship, with a professional approach to every job undertaken. Call us on 0450 545 433 for a free quote. If you've experienced a leaking roof or noticed cracked tiles, this is the time to call out one of the Roofing Revival specialists. Rusty roofs: If your metal roof is covered with rust, then it is time to call us. Blocked gutters: If your gutters are blocked, there may be a chance that water seepage is occurring which can damage the inside of your roof or eaves. If you have noticed any of the above then our team are here to help. Simply contact us on 0450 545 433 and we will make an appointment that is convenient for you.